What’s on your mix bus?? It is one of the most discussed topics in audio, and often one of the least understood. 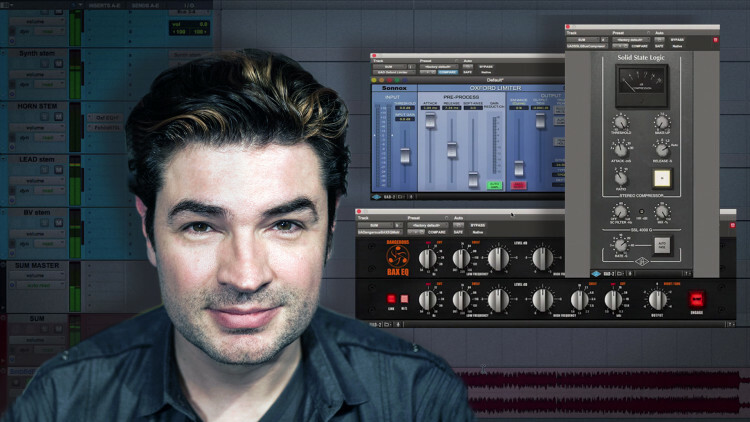 How many times have you heard "This is the best 2 bus compressor" or "This EQ really shines on the mix bus!"? But does that mean that it is the right piece of gear for the material that you are working on? Compression and how it can affect the relationship of all of the elements in the mix. Once you have seen how Fab does it, download the mix he is working on and use what you have learned to create a 2 bus processing chain that works for you! 33:04 - What Else Can You Do? Excellent explanation, thanks. I heavily invested in Apollo interfaces and UA plugins with the last few years. This tutorial and your brilliant talent put everything in perspective. Can you discuss why you chose the legacy UAD Pultec vs. the 2nd gen version? Thank you. Thanks! re: Tape emulation-you mentioned that, when you use it, you put it in the top slot. I'd think you might put it toward the end (as if mixing down to a tape deck.) Can you talk about why you put it first? Do you always use 20hz boost on the Pultec on the mix bus or does it depend on the material? Great and informative video Fab! The Pultec is pure butter for the ears. Would you ever use a multi-mono compressor on the mix bus or do you like to have equal gain reduction on both channels? Great! 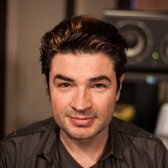 One question - when do you use this mix buss processing - in the end of your mix or right at the beginning and you mix into it, adjusting it along the way? Thanks! Always take away useful information. Restraint and small moves.